2009 Foal, 16.1hh. Trained by John Oxx in Ireland for owner breeder Christophe Tsui. 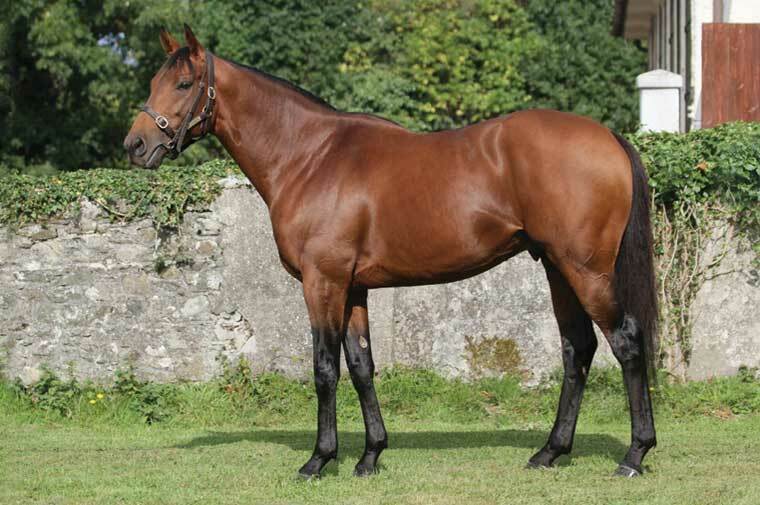 Half brother to Galileo & Sea The Stars and a number of other Group 1 performers. Ran twice as a juvenile beginning with a win in a 6f maiden on September 10th. Followed that with a 3rd in a 7f Group 3 at the end of October. Placed at best in 6 outings as a 3yo, 5 at Group 1 level. Began the season with unplaced runs in the 2,000 Guineas and the Irish equivalent. Later runs included being placed in a 5 runner field for the 12f Group 1 Irish Derby, behind Camelot. Retired to the Rathasker Stud in Ireland at a fee of €10,000 and moved to the Gilltown Stud in 2015 at the same level. 63 Yearlings sold in 2015, of 81 catalogued, for an Average of 37,665gns and a Median at 21,053gns. First Season Sire in 2016.